A day at the park can quickly turn into a disaster upon the discovery of a missing wedding ring. One local man has joined a multinational organization dedicated to returning rings and other lost metal things to their owners. 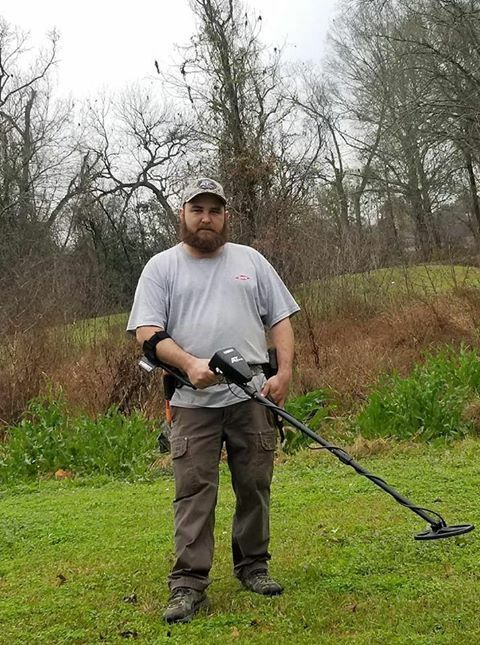 James Welch, an Addis resident, has scoped the area with a metal detector since he was a kid. He recently teamed up with The Ring Finders to help reunite people in the West Baton Rouge and Greater Baton Rouge with precious belongings lost in parks, lakes, and yards. Welch is the only Ring Finders member in the local area, with the next closest member located in Lafayette. He joined the organization as a unique way to help the community, he said. The Ring Finders members have recorded more than 3,000 recoveries in the past seven years. To enlist the help of local Ring Finder James Welch, visit www.TheRingFinders.com. Welch works on a reward system and charges only for gas depending on the distance to the site.